We LOVE Myseum of Toronto’s Myseum Intersections, a fascinating festival of exhibits exploring different perspectives of our city’s cultural and historical diversity. The festival takes place at venues throughout Toronto and explores historic and contemporary issues presented via interactive community experiences. See how cultures intersect to create a new understanding of our past, present, and future! Gay and Night: Gay and Night is a creative historical exhibition honouring Toronto’s early LGBTQ+ community. Combining juicy archive materials and shadow puppet animated videos illustrating forgotten moments from Toronto’s queer past, Gay and Night envisions a complicated but inspiring past and future. Opening March 24th at Glad Day Bookshop (499 Church St). Info here. People in Parks: Many of Toronto’s residents live in precarious housing and shelters. In the downtown east corridor, there are several shelters housing hundreds of men, women, and children. Every day the residents are asked to leave so the dormitories can be cleaned. With limited places to go, many spend time in parks. This photo exhibit provides a glimpse into the lives of those living and relying on shelters. 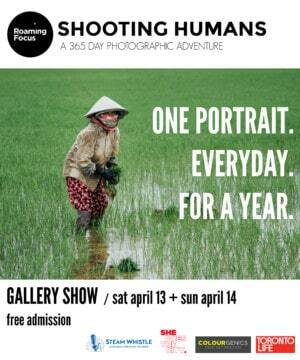 Runs until March 31 at Evergreen Brickworks (550 Bayview Ave). Blood, Milk & Tears: Muslim and Jewish women artists envision a Toronto where cultures consciously collide, differences do not divide, and creativity and community-building thrive. Facilitated by noted artist Rochelle Rubinstein, women’s experiences of menstruation, breastfeeding, and mourning in their traditions are central to the creation of Blood, Milk & Tears, a site-specific collaborative installation for the FENTSTER window gallery. Runs until May 24 – FENTSTER @ Makom (402 College St). 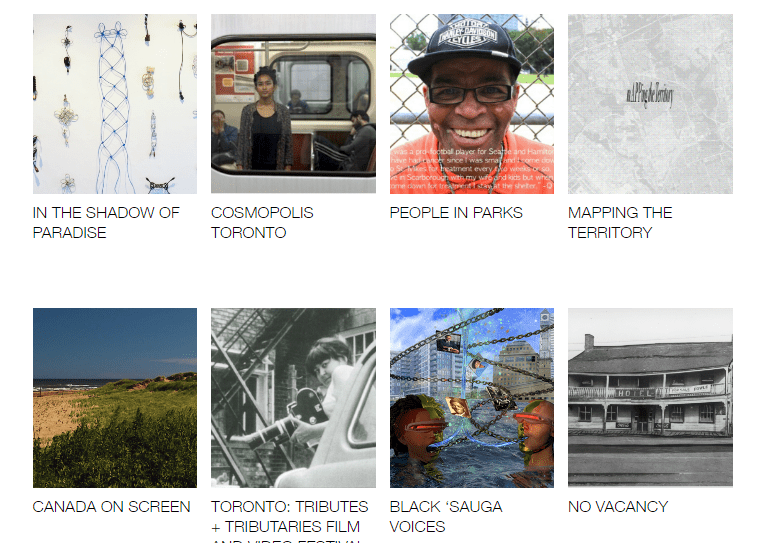 Oral Histories of Indigenous Toronto: Look past today’s buildings and streets to rediscover our watersheds and other natural systems through two guided tours and a series of audio vignettes. Learn more about the Indigenous peoples of this area and explore what living in a treaty relationship of mutual respect means for all of us. Visit here to register for guided tours, or to access audio vignettes and take the tour on your own. Runs until March 25. Find walking tour times here.